I’ve got two teenagers with exams coming up, and I can see that life is pretty tough for them and their peers. As for the new style GCSEs – ugh – what is that all about? If you have a prospective GCSE-er on your hands, first of all, sympathies! The big learning from our house is that if studying isn’t going well at home, take it somewhere else. It could be the local library, the park, or online to Skype with a virtual study group. Even another room in the house can work. Just don’t expect to magically get a new mindset if you’re sat in the same spot where it hasn’t happened before. It can feel frustrating as a parent to see your child under stress, because the studying part really is up to the kids. And you can’t take it away, because it’s experiences like this that help them grow. A whole life wrapped up in cotton wool doesn’t do anybody any favours in the long run. The most you can do is keep them supplied with colourful stationery, fed and watered, and physically drag them away from their studies if it looks like it’s all getting too much. And bring crisps. Many, many crisps. I have two things today I want to tell you about if you’ve got some lovely teenagers in your life. First of all here’s a really fantastic book that I think all parents of teens should read. 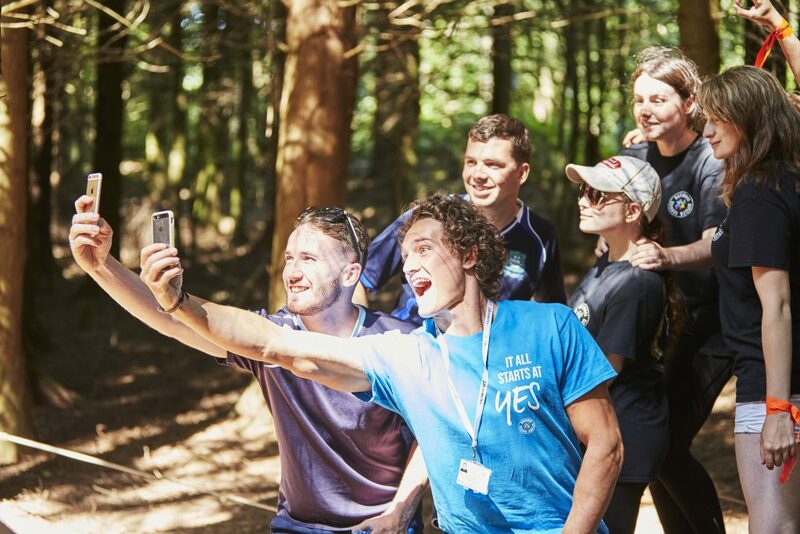 If you’re in England or Wales and have a 16 or 17 year old, check out this great confidence building programme for teens from the National Citizen Service (NCS). 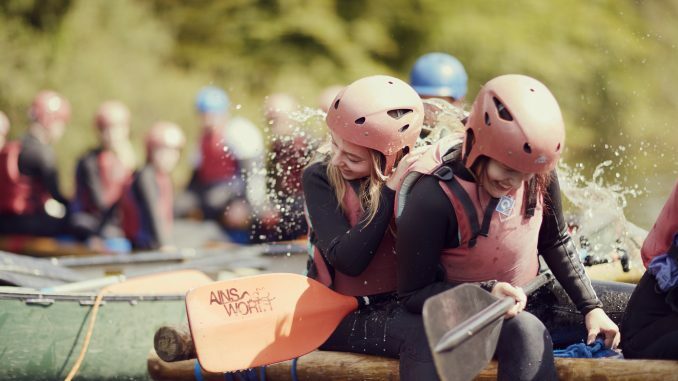 NCS is a government-backed programme which aims to build a more cohesive, engaged society by bringing together young people from a wide variety of backgrounds for a shared summer of fun challenges. 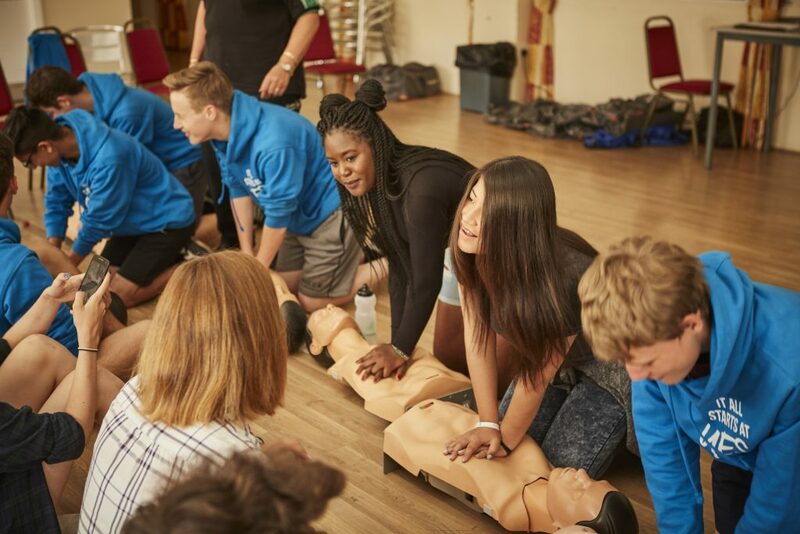 Since launching in 2011, almost 400,000 young people have taken part. 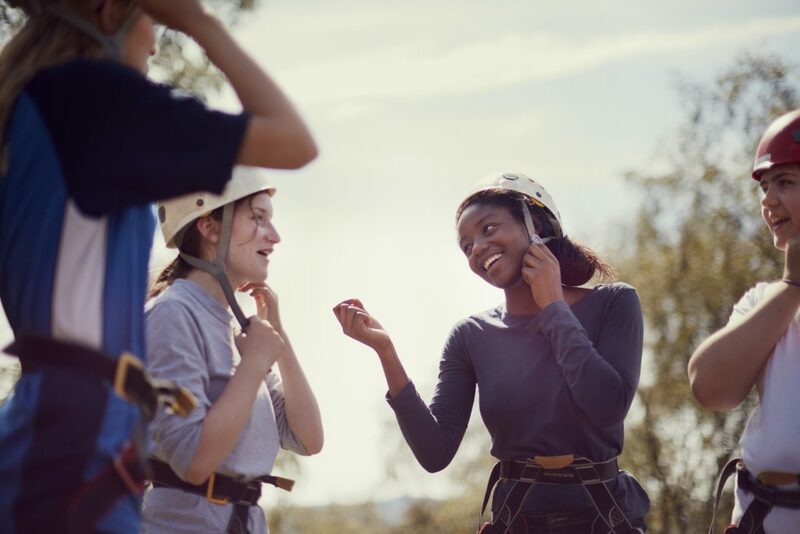 It’s a two to four week school holiday scheme including outdoor team-building exercises, a residential for learning life skills, a community-based social action project and an end of programme celebration event. The residential parts are 4 to 5 days, so it’s not like your child is away for the whole time, you still need to get in crisps for the weekend. The idea is to help your child develop leadership and real-world skills whilst connecting them to their local community in a practical and positive way. It challenges them to be active rather than passive. And I know this isn’t the point, but it’s the sort of character-building experience that might work well on University or job applications later on down the line. There are still places available for Year 11s to take part in this once in a lifetime opportunity this summer. 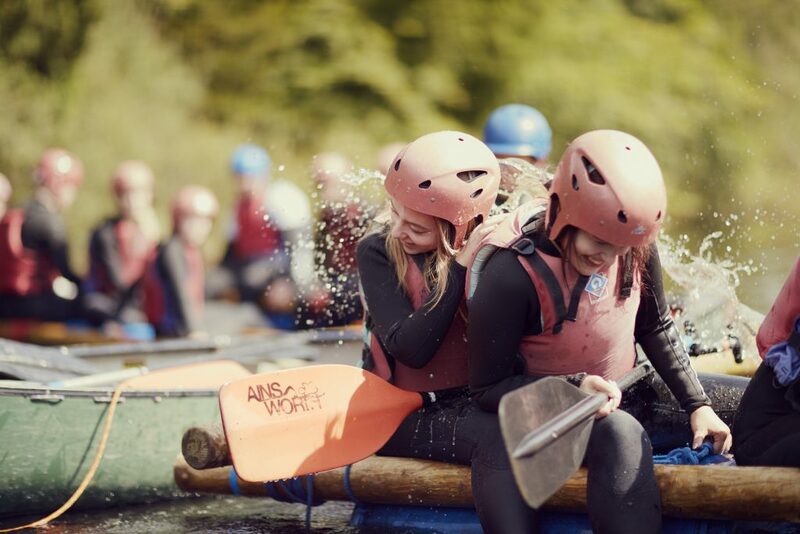 To register for further information or to sign up now, go to the NCS website via this link. The programme itself is a right billy bargain as the whole thing including food, accommodation and travel is just £50. And to make it as inclusive as possible, bursaries are available on a case by case basis. So don’t let the fee put you off if it’s a stretch. Support is also provided for teenagers with additional needs. The timing is very flexible, so even if you already have summer holiday plans, NCS will aim to find a spot that works for your family. 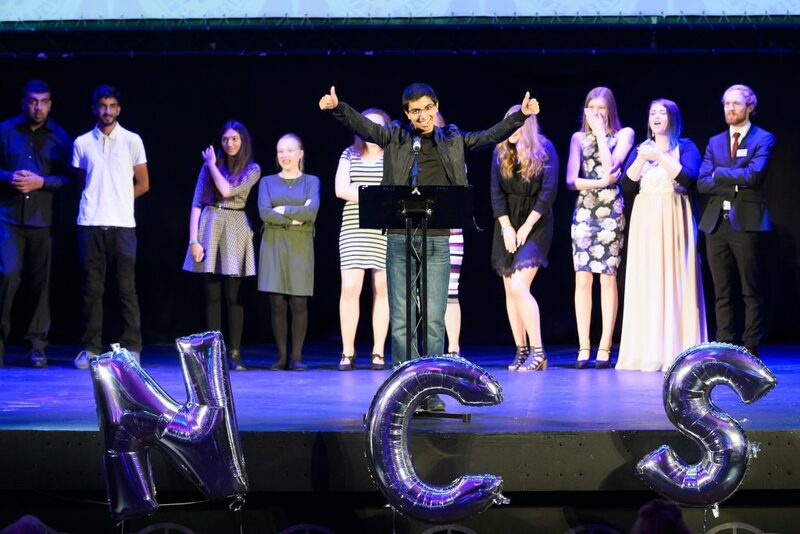 If you have a teenager doing GCSEs this year and then facing a summer of kicking their heels, why not tell them about NCS instead? I know from experience that teens can feel a bit aimless when they’re waiting around for GCSE results so this could be a productive way to fill that time, making new friends and learning skills they’ll never get in a classroom.